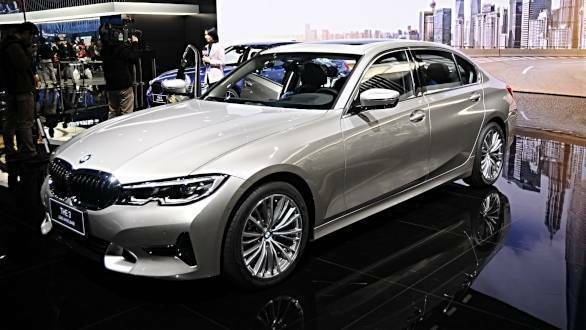 BMW has shown an extended wheelbase variant of the 3 Series executive sedan, at the Shanghai Auto 2019 show. 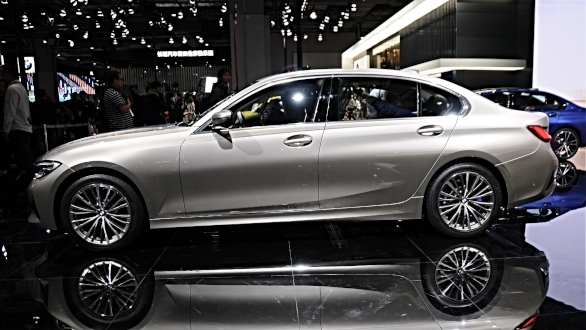 This LWB variant has been developed in Munich, with inputs from Chinese engineers, for the China market. Notably, BMW has said that the 3 Series LWB will only be on sale in China. 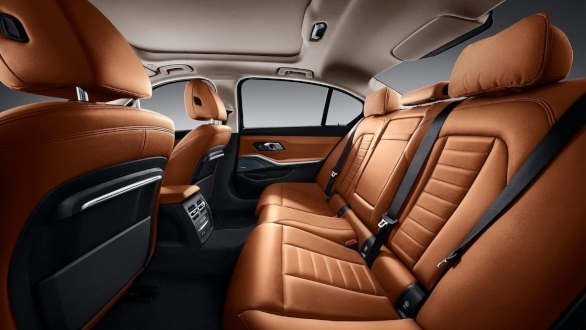 The "business-class" 3 Series has a wheelbase stretched by 110mm, for an extra 43mm of rear legroom, making it the most of any of the mid-size executive sedans. As a result, the rear doors have a 110mm extra length to accommodate the wheelbase stretch. Exclusive to the LWB 3 Series, it also gains BMW's Intelligent Personal Assistant, which responds to "Hey BMW" to provide natural voice assistance features. This would make it the first BMW in China to get this feature. The 3 Series LWB launch model will be in 325i spec, with a two-litre petrol under the hood. Figures stand at 184PS, 300Nm torque, mated to an eight-speed automatic. It will be produced at the BMW Tiexi plant in Shenyang, China, and joins the BMW X1 and 5 Series as the other LWB variants will only be available in China.